This video shows why Great Lengths Hair Extensions are the best and the precision and quality control the hair goes through before it reaches the client. This video explains how Great lengths make hair extensions. 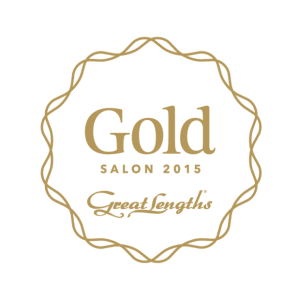 That is why Great Lengths are number one in the world…. Hair extensions are the perfect way to create a completely new look in just a few hours. 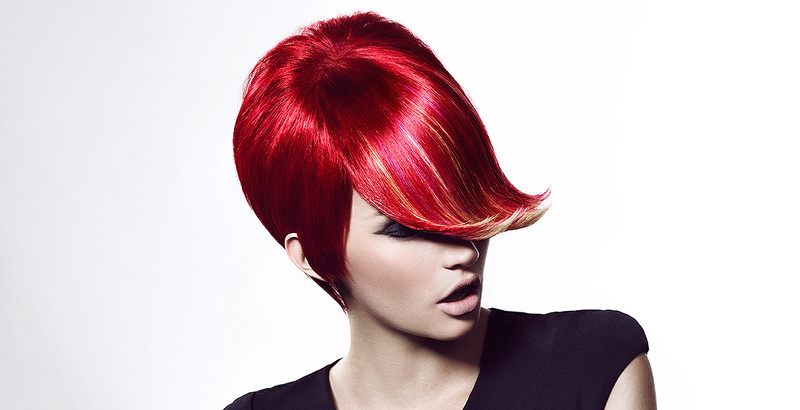 Adding length, volume and colour will give you the hair you have always wanted. After much research and using other methods, Great Lengths are the best quality Hair Extensions on the market with offices all over the world. Most companies selling Hair Extensions receive their products from a third party and are not sourced directly by the company. However, Great Lengths source the hair from the Hindu temple Tirumala. Entire families offer their hair to the temple as an offer of thanksgiving that generally takes place after a joyful event. The hair is then sold legitimately to Great Lengths and a full time Great Lengths employee based in India ensures that the money given to the Temple is funnelled back into the community for medical aid, education and other important projects making a difference to the community. 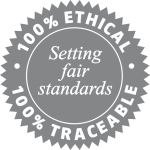 Great Lengths Hair is 100% ethical and 100%real human hair. The factory is based in Italy where once received from the temples in India, the hair is prepared for customers all over the world and most importantly id ethically sourced with no added synthetics. The quality of the hair does not become tangled and because the hair is 100% natural human hair the quality stays intact for the whole time until it is time to remove and replace them.